If you are looking for a children’s party with a difference, then this could be for you! 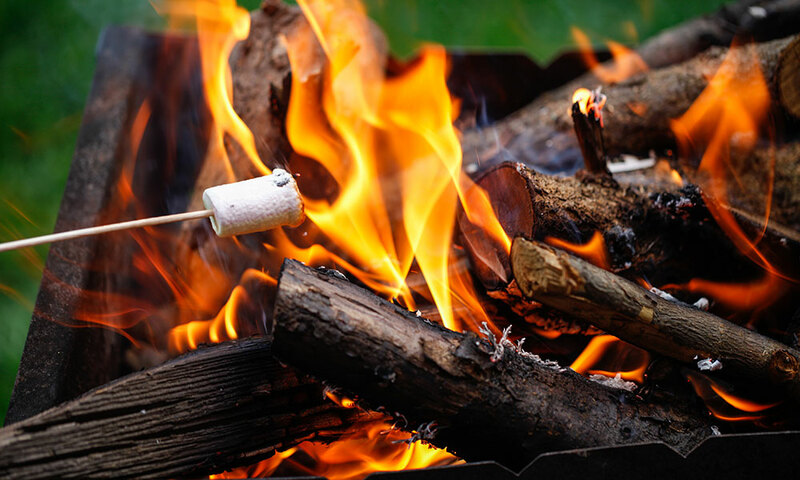 A party in the woods with plenty of bushcraft, nature, making stuff and having outdoor fun. Suitable for children age 3 to 11 years old. Price includes up to 10 children. Additional children can be added for an extra charge. Please ask for details. (There is no charge for siblings age 2 years and under). Parties can be booked for morning or afternoon times during weekends and school holidays. They include drinks, biscuits, a ‘hotdog in a bun’ lunch and birthday cake. You are welcome to bring your own birthday cake if you prefer. Please allow two and a half hours in total. This includes time for meeting up, walking to the woods, a 2 hour session spent in the woodlands and time to walk back to the farm and wash hands. Our party leader, Laurie Seddon, is an experienced teacher. Laurie is also a Forest Schools Practitioner.